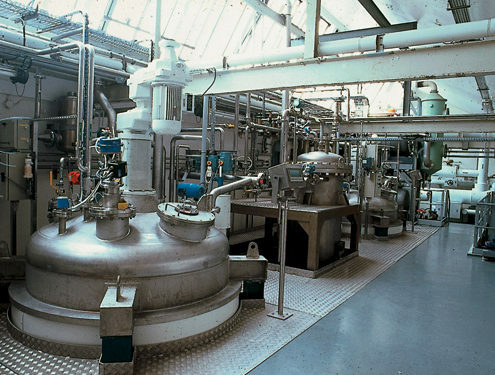 LESCAUT SAS has expertise to meet diverse client requirement in petrochemical and fine chemicals industry. 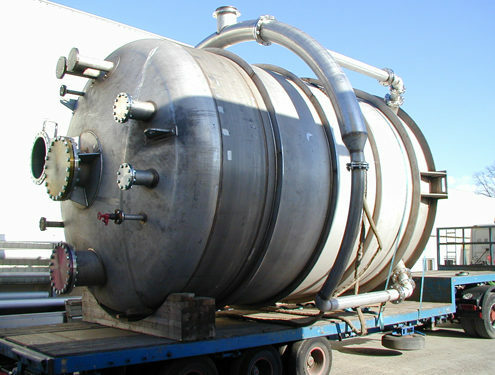 LESCAUT SAS builds high quality boiler equipments and piping, while being concerned about the quality and timeliness. 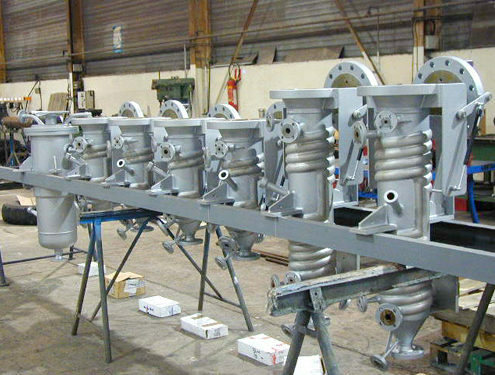 LESCAUT SAS has extensive experience in the manufacture of column, adapting to customer specifications and transmission constraints. 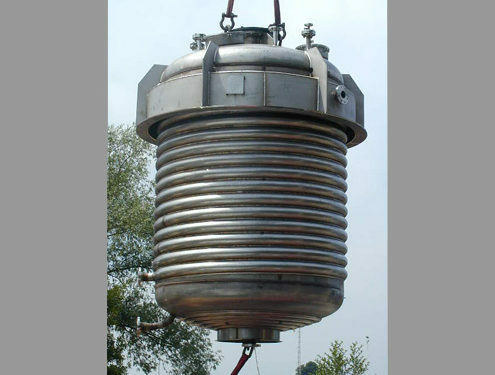 LESCAUT SAS produces half-shell reactors using advanced technologies. 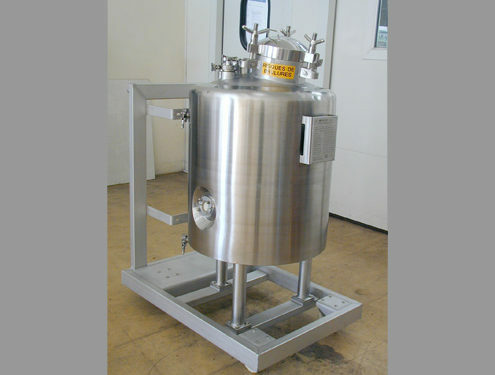 These half-shell reactors operate in a corrosive environment, with optimal security. 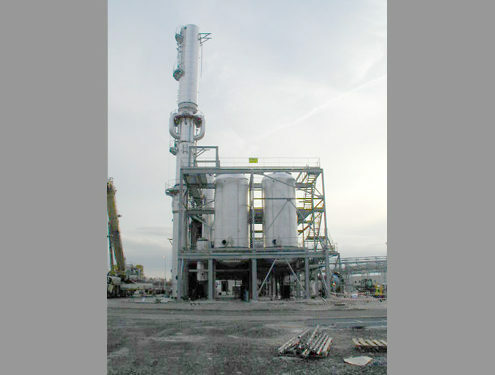 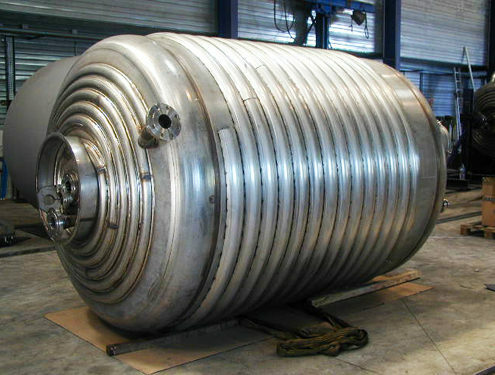 LESCAUT SAS manufactures stainless steel storage tanks in its workshops. 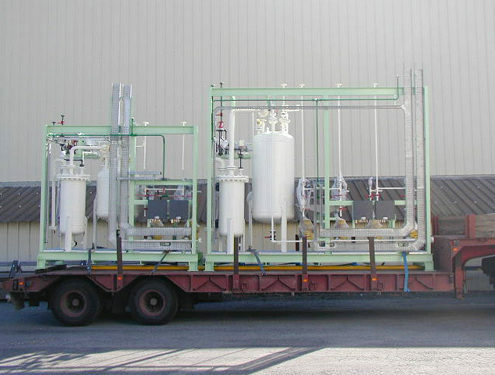 LESCAUT SAS builds piping systems that ensure efficient transportation of liquids and gases through valves and other control devices, such as sensors for the measurement of pressure, flow and temperature of transmitted fluids. 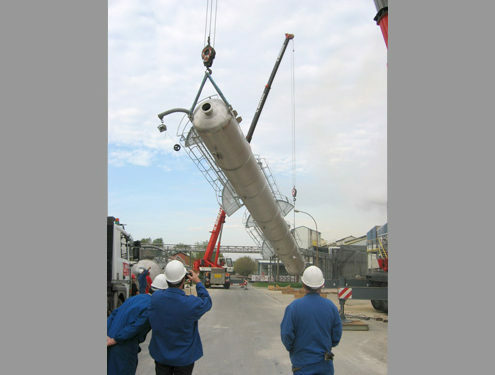 LESCAUT SAS understands (details and manufacturing) piping projects for Utilities and Process industry from PID. 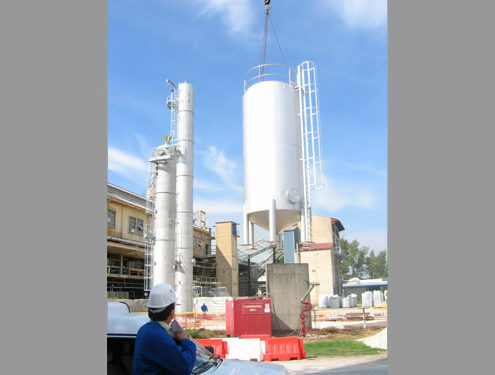 We have expertise in design, prefabrication and installation of piping systems, as per customer constraints, especially with regards to ergonomics, dimensions and maintenance. 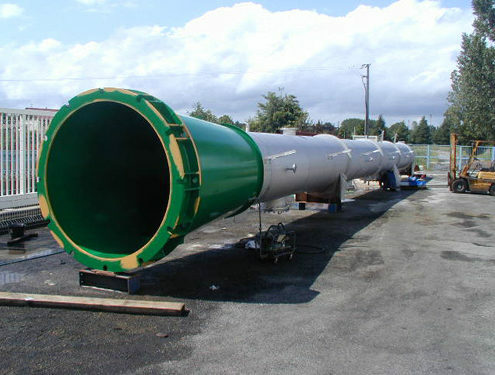 Redevelopment of facilities to improve & optimize the piping layouts. 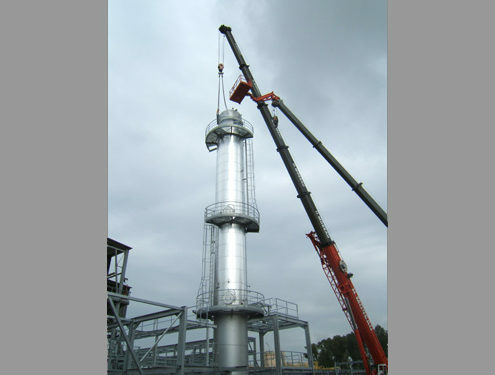 Maintenance work to comply with standards and compliance norms. 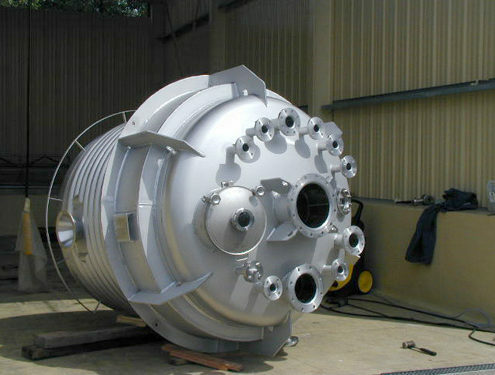 In workshop facility for piping prefabrication, and testing for skids.